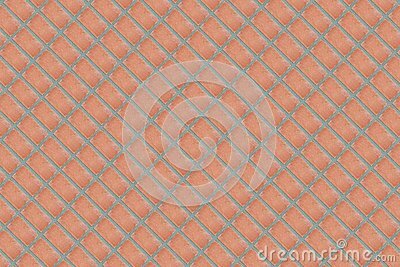 Abstract brick background pastel colors psychic circles. 3d wallpaper, gerberas on white brick texture. The fresco effect.